It’s calling to you. A week on one of the most beautiful islands on earth, surrounded by good friends, smoking all the cigars you can possibly handle. This is Procigar Festival. 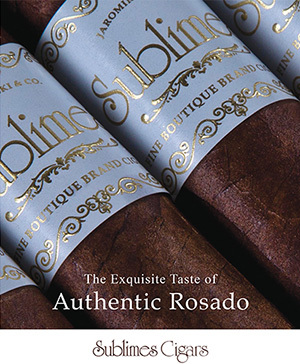 Held from Feb. 17–22, this festival is an excellent opportunity to visit some of the greatest cigar factories in the world and to sample new cigars before any of your jealous friends get to. 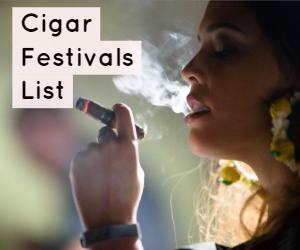 We attended last year, so we decided to put a little guide together to get you excited for the Procigar Festival, and, if you’re on the fence about attending, to get you to purchase your flight ASAP. You don’t want to miss this adventure. Oh, and if you come, be sure to find us and say hello—we’d love to smoke with you! 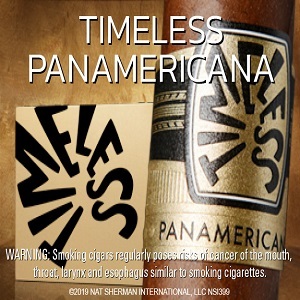 For info and tickets, visit procigar.org. 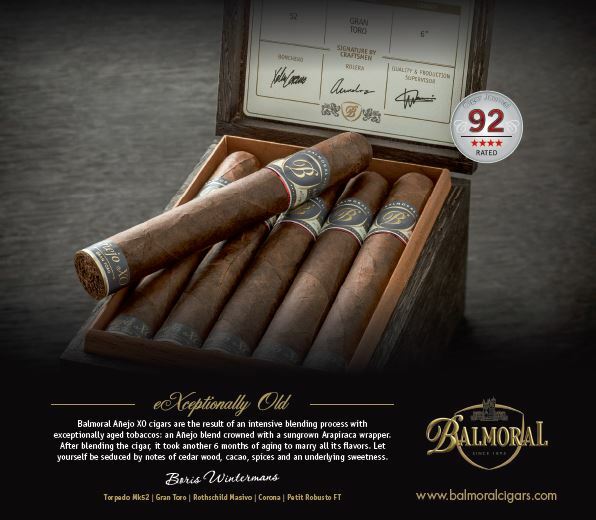 La Aurora, Davidoff, General Cigar, De Los Reyes, and the list of the possible tours to enjoy goes on. 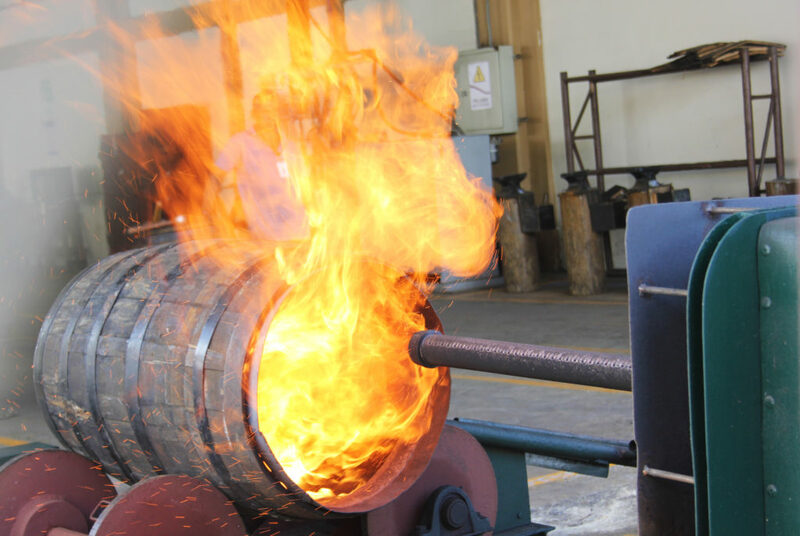 We take you through Ron Barcelo’s rum-making process. Don’t miss this top-rated tour. 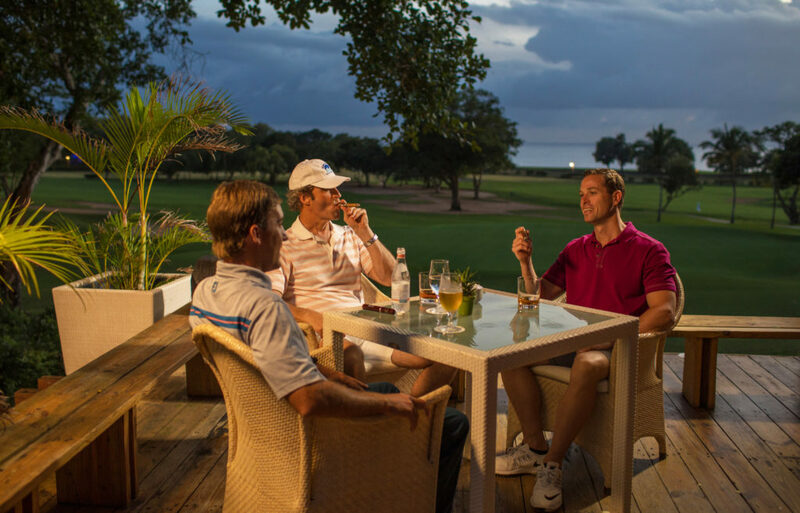 Casa de Campo and Hard Rock Hotel & Casino compete for the spot of our favorite Dominican resort. Can we choose both? 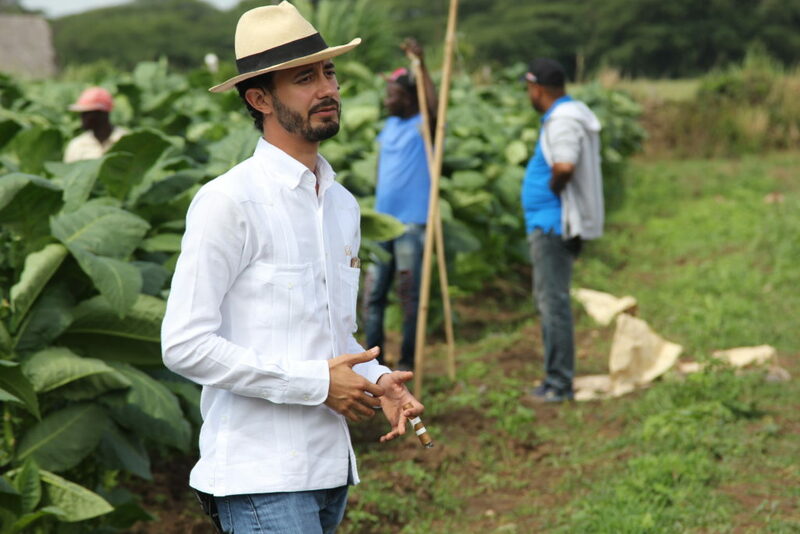 Klaas Kelner leads the Davidoff tobacco tour. 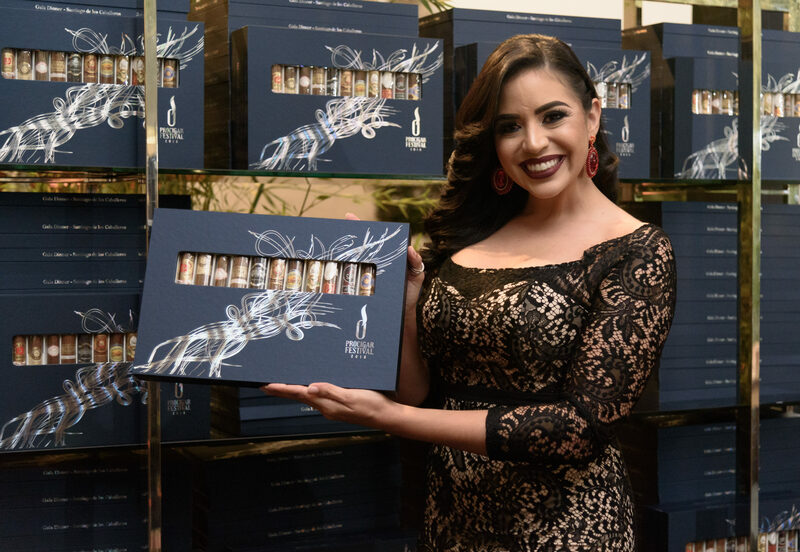 For more, check out our interview with the Cigar Vixen!